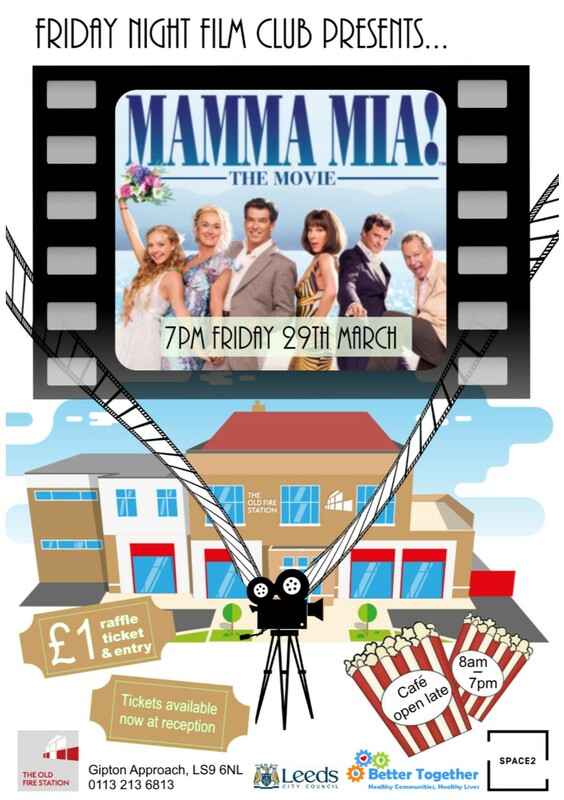 The Friday Night Film club is a volunteer run cinema night on the last Friday of every month. It's just £1 for entry and raffle ticket. The cafe is open late serving hot dogs and pizza, with popcorn and pick n' mix available too!